Have you ever wondered how your little piece of Ipswich fits into the story of this ancient town? Or just where in Ipswich those treasures you see in the museum and mansion have come from? What’s on display here that might be from the area where you live? 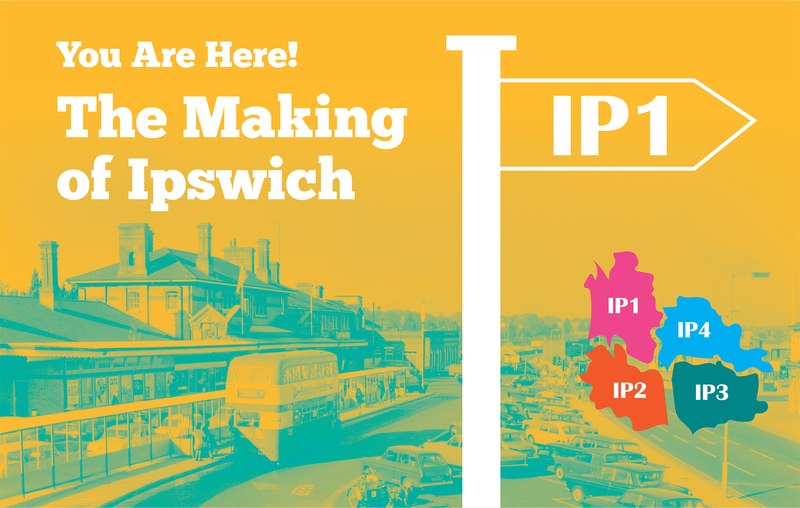 We invite you to take a look at the fascinating story of how Ipswich has become the diverse town it is today by delving into the stored collections and pinpointing their stories on the map. Find out more about the people who have lived in, passed through and shaped Ipswich since prehistoric times, while recalling memories, sharing stories and joining a conversation about our town’s rich and vibrant past.